Published catalog; Appleton P.C. Griffin, William Coolidge Lane, and Franklin Osborne Poole. 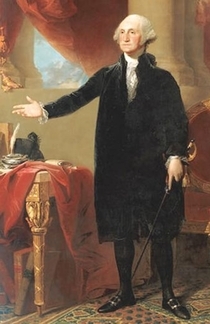 A catalogue of the Washington collection in the Boston Athenæum. Boston: Boston Athenæum, 1897. Digital version. Index, published 1900. Digital version here. 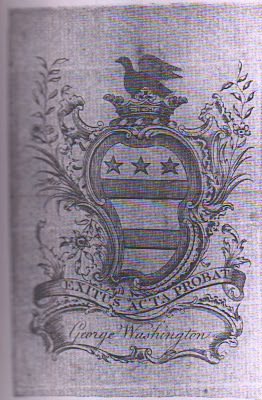 There are many fake versions of Washington's bookplate on the market.